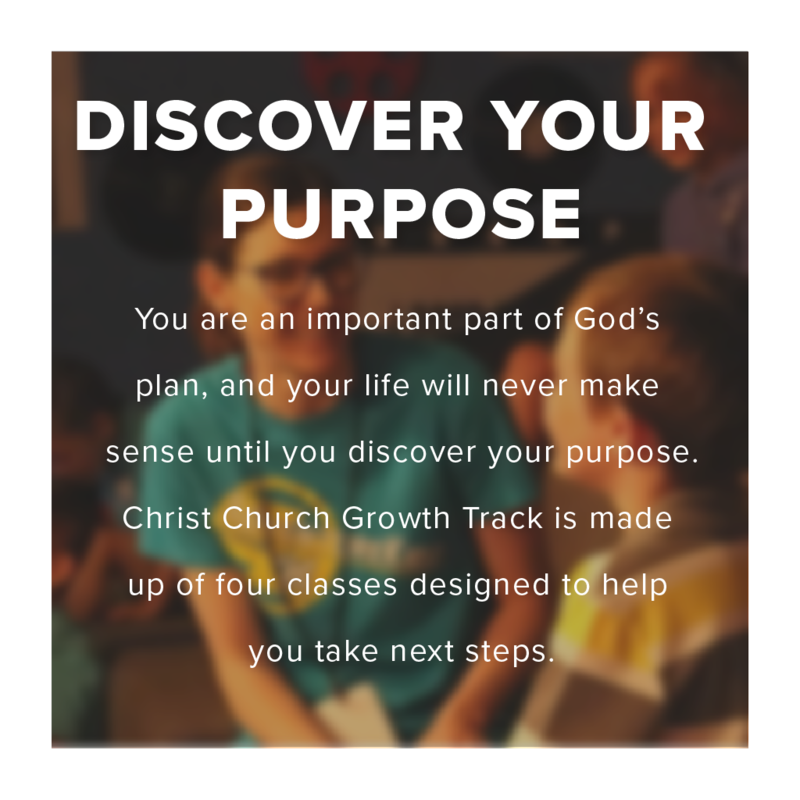 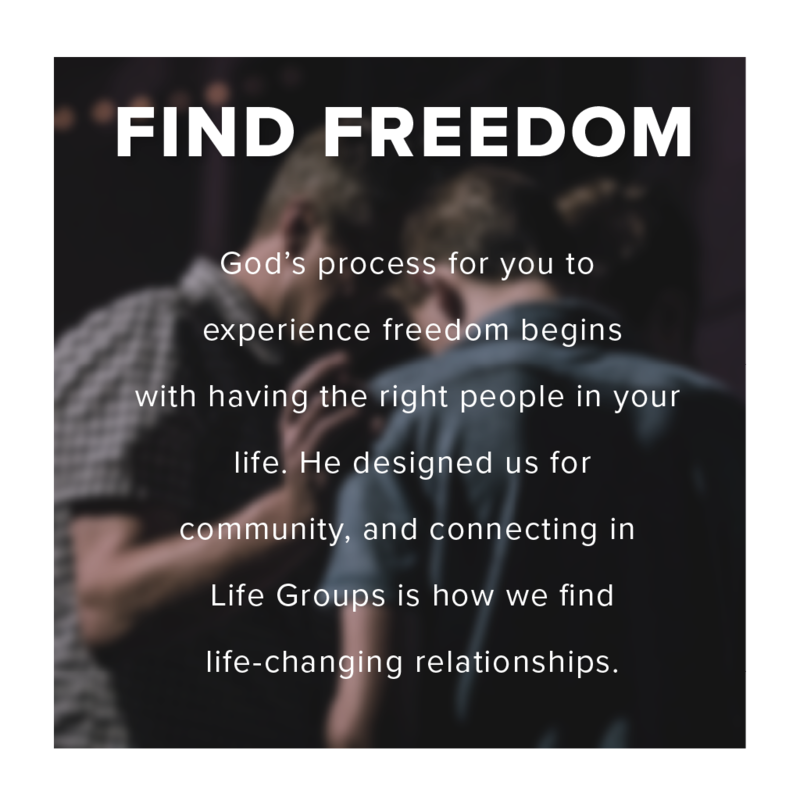 At Christ Church, our mission is to lead people to become fully-devoted followers of Jesus Christ. 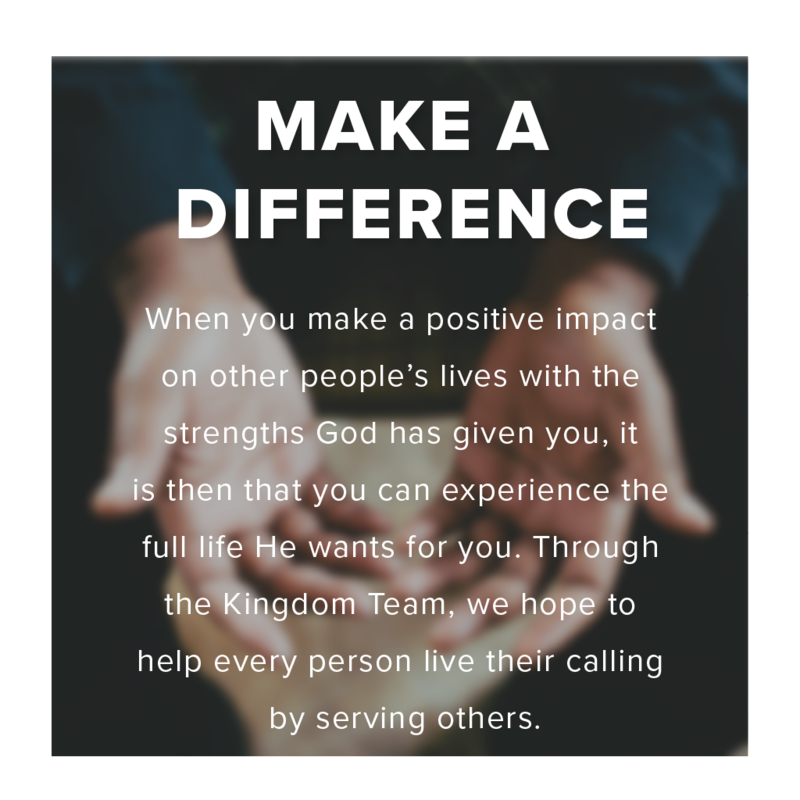 Everything we do revolves around this mission. 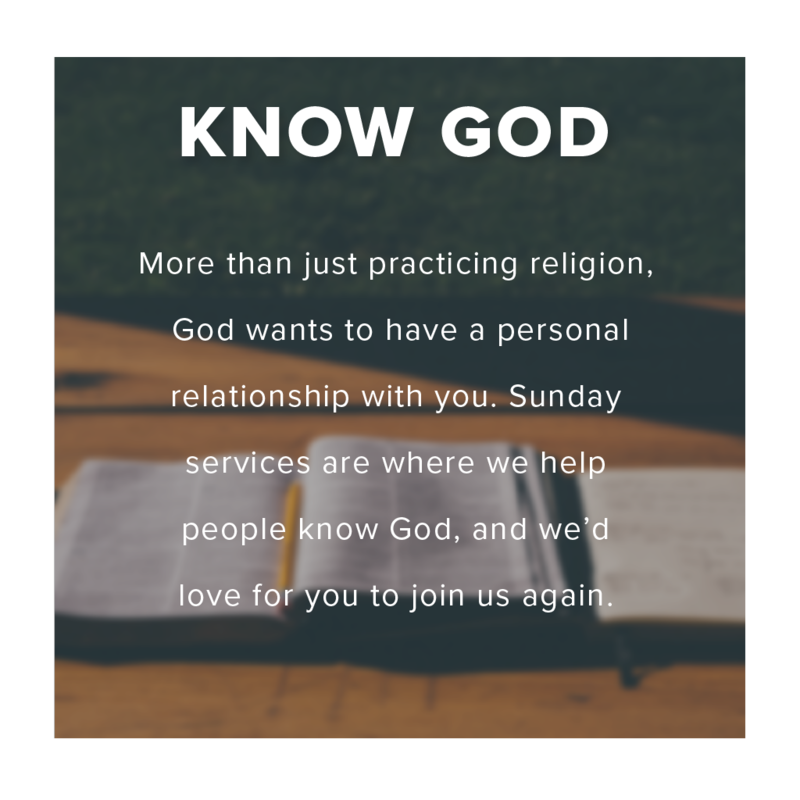 It is the foundation for our core values and it has been the basis of our ministry from the beginning.